Roberta’s alum Brendan Smith and Rachel Greenspan run wood-fired hot Bettina in the Montecito Country Mart. The love story of Brendan Smith and Rachel Greenspan, who recently opened the dreamy pizzeria in Santa Barbara, started with butter. 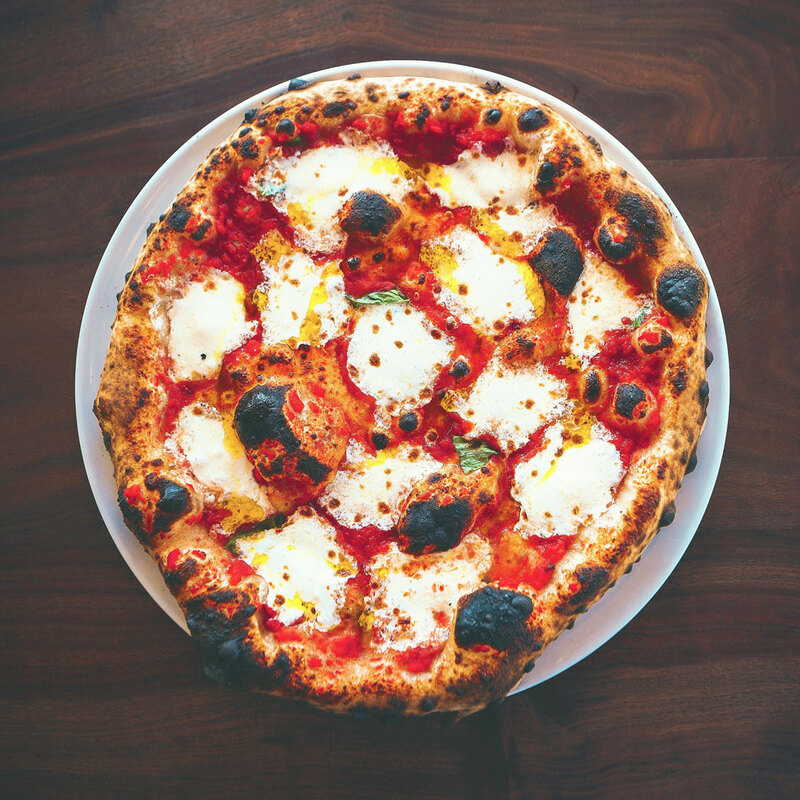 Smith and Greenspan, who moved to California when Smith was hired to run New Vineland Bread in the Lompoc Wine Ghetto, first started serving pizza in Santa Barbara out of their Autostrada mobile wood-fired oven in 2014. Even after opening their busy restaurant, they still regularly weddings, winery events, and other parties. 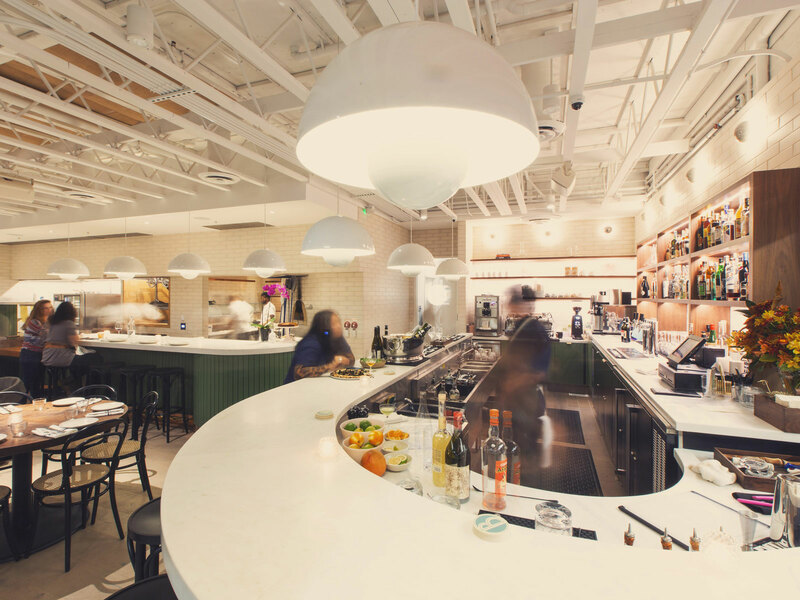 Bettina is part of two trends that are remaking the dining scene around Santa Barbara. For starters, there’s serious culinary talent who worked at big-city hot s before opening Santa Barbara restaurants. , downtown Santa Barbara’s modern Indian destination, is the sister restaurant of New York’s Babu Ji. Chef Jessi Singh opened Bibi Ji, which has “unauthentic curries” alongside dishes like biryani with Santa Barbara uni, last February with high-profile wine expert Rajat Parr. Downtown’s where Smith and Greenspan got coffees before our meeting at Bettina, opened in December. Chef Ryan Whyte-Buck, who grew up in Ojai, California, previously cooked at Brooklyn’s Golda and was part of the opening team at Portland’s Ox. He’s serving three meals a day at Café Ana and offering menu items like house-made yogurt, a smoked tuna melt, assorted toasts, a golden beet salad, and caviar with Kettle chips. Over in the Funk Zone, a district known for its boutique wine-tasting rooms and eclectic shops, Santa Barbara-born chef Daniel Palaima has opened a casual in a cozy complex that serves fierce and funky dishes inspired by Southeast Asia and beyond. Tyger Tyger’s pork khao soi is a deeply satisfying curry soup with egg noodles, fermented mustard greens, and a generous amount of chile oil. Palaima worked in Chicago at Grant Achatz’s Next, He also cooked in Chicago at Stephanie Izard’s Duck Duck Goat, where he learned a lot about modern Asian flavors. He says one of his mentors, whom he worked for at Martis Camp in the Lake Tahoe area, is Shaun King, who now runs the kitchen at Momofuku in Las Vegas. It makes sense that Palaima likes food that is packed with acid and heat. The complex also includes and soft-serve counter , where you can do delicious things like top black sesame ice cream with Cap’n Crunch or Pocky sticks.